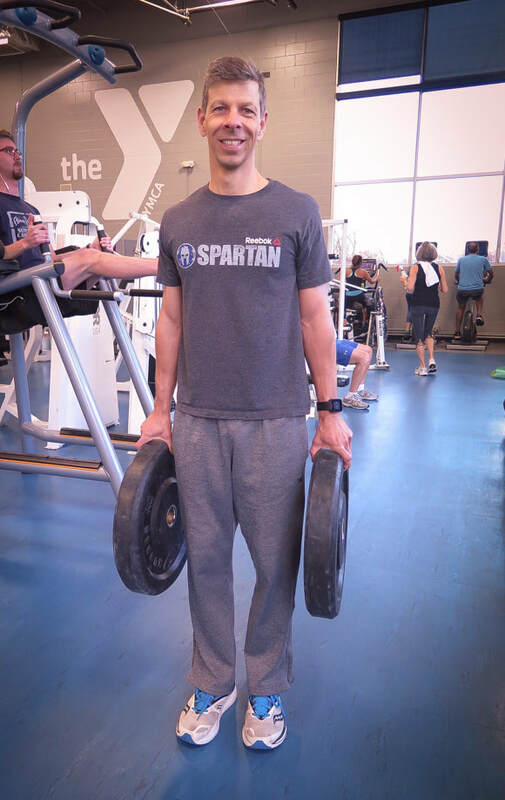 Monday, Wednesday, Friday: Full body workout weightlifting including Dead Lifts, Incline Bench, Upright Rows, Reverse Fly, Hack Squat, bench curls and skull crushers (tricep press). 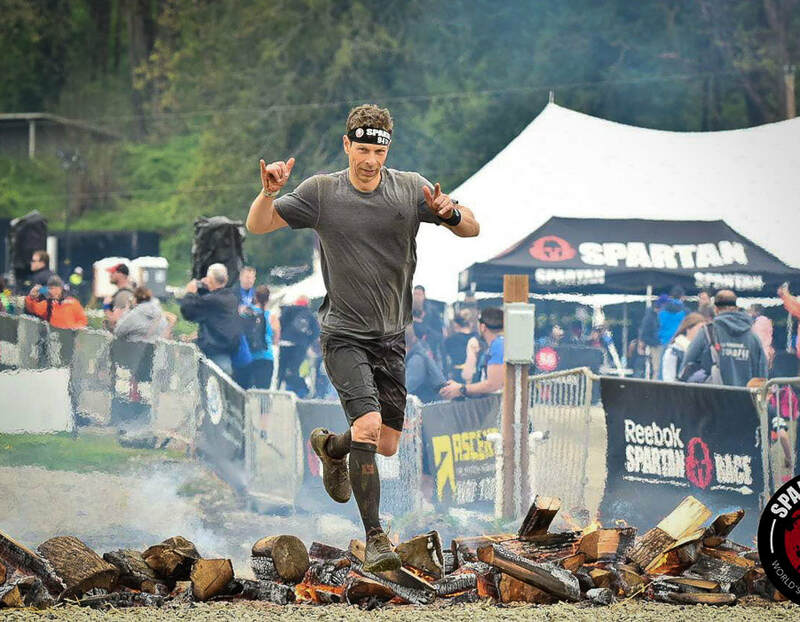 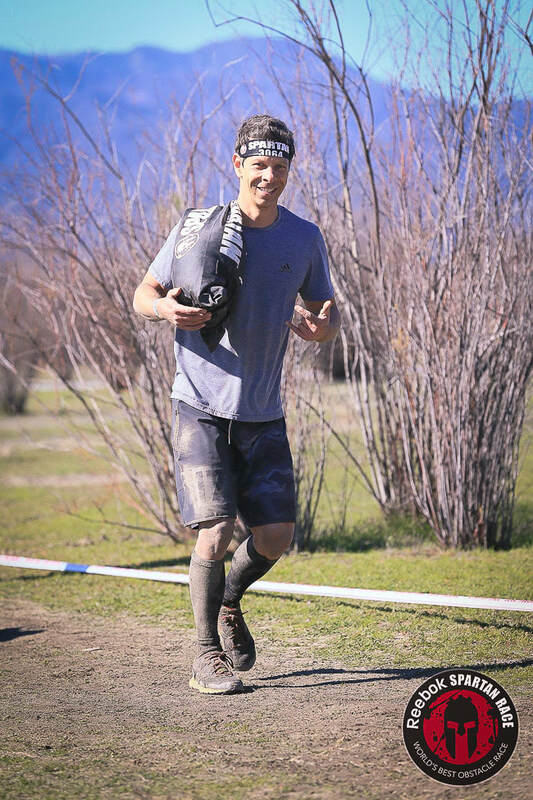 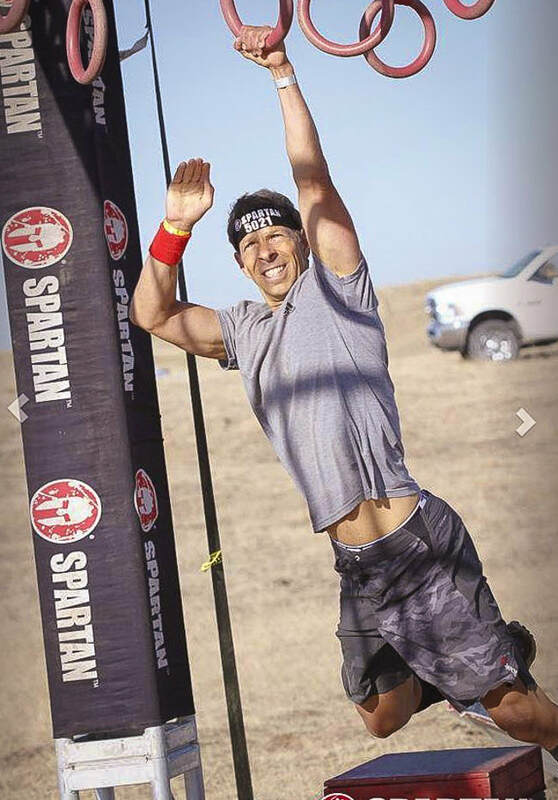 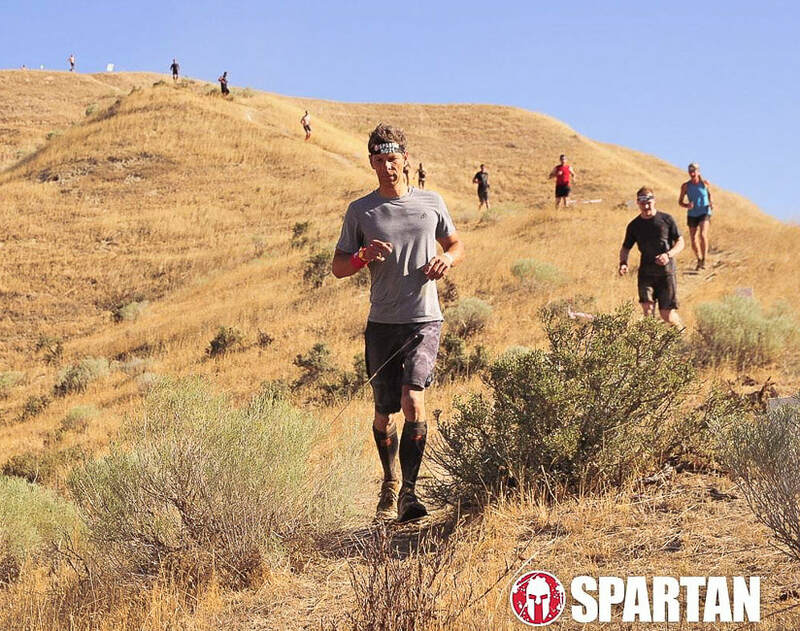 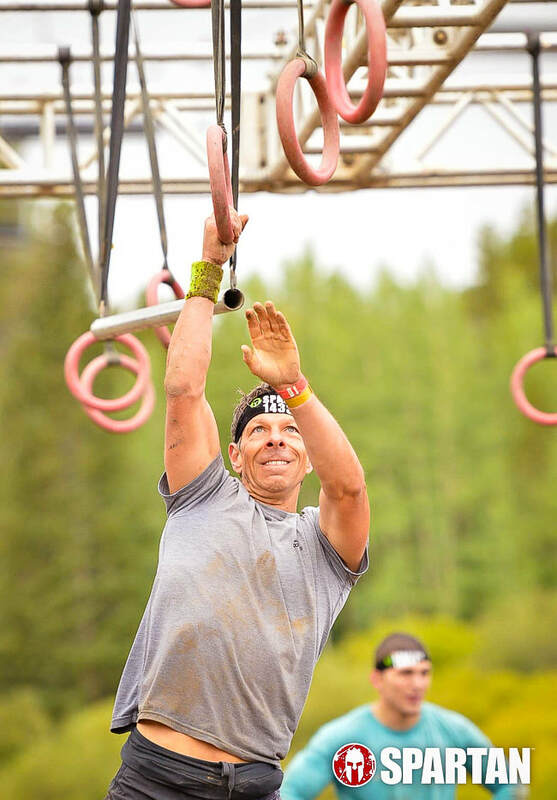 "To do well in obstacle course racing, you have to be a good runner, and there's no one way to train for them." 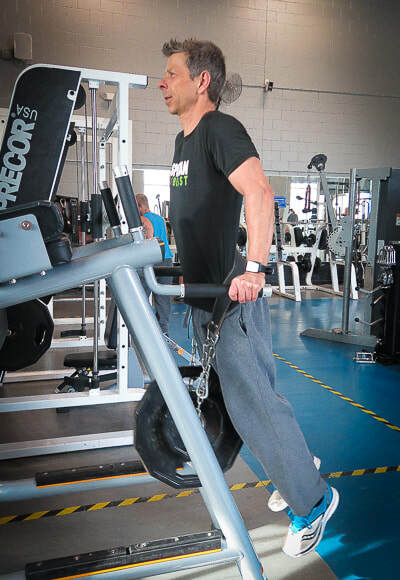 Tricep Press with 50# - 5 reps! 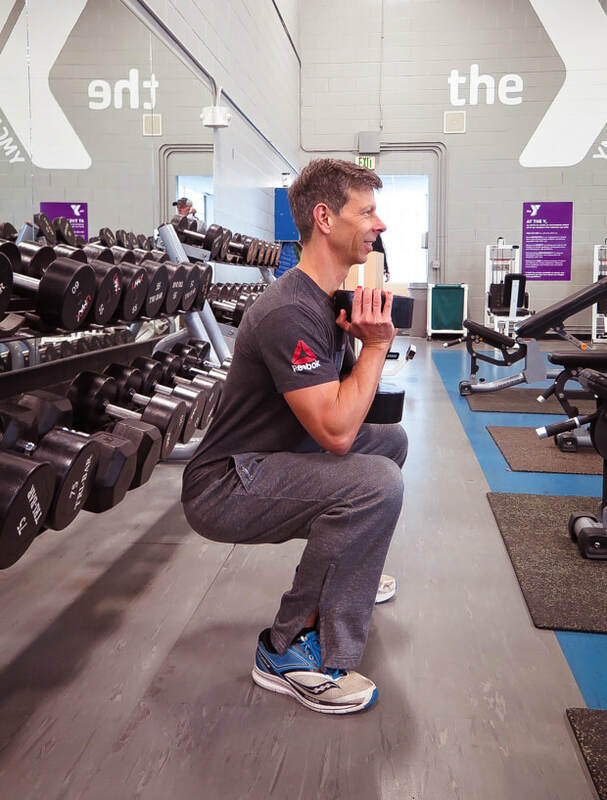 Demo - the perfect dumbbell squat!